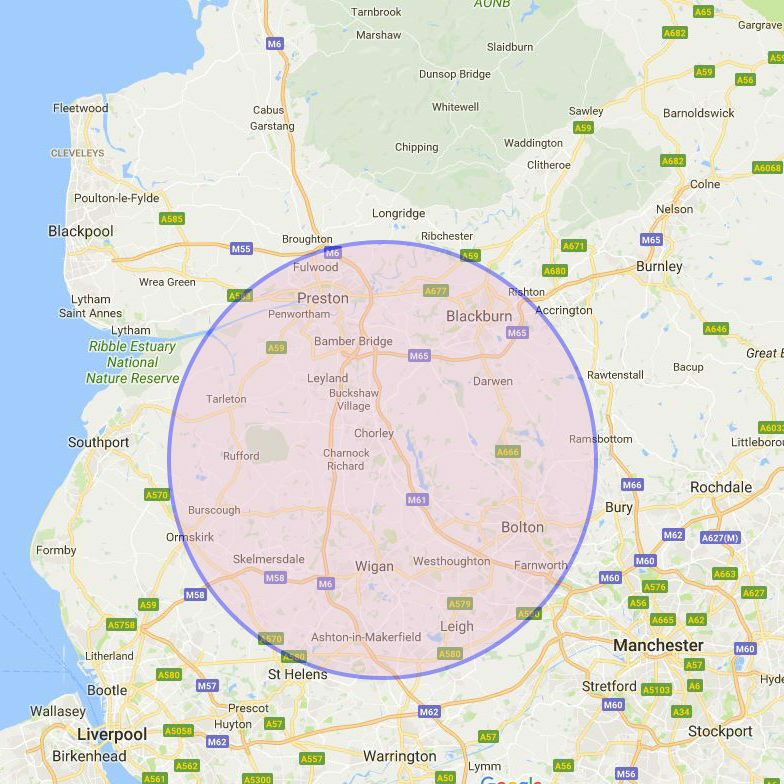 Preston skip hire provide professional waste management solutions tailored to suit the demands of both commercial and industrial businesses. After years of working with local companies and tradesmen, we’ve moulded our business around the feedback we’ve had and developed, what they say is, a first-class waste management service. We’ve got a skip type and size for every job ready for a speedy delivery and scheduled collection by our well-maintained fleet. Even so, we believe quality doesn’t have to come at a premium. We think you’ll agree that our low prices are among the most competitive around. With Britain’s health, safety and hygiene regulations constantly changing, keeping commercial premises operating at the expected standards can be an ongoing battle. Especially for the hospitality industry and food processing plants. Preston skip hire can work with you to arrange scheduled collections that won’t interrupt your business hours. With a choice of open, closed and specialised units, all in-line with current legislation, we will supply you with the right skip for your type of waste. If you’re unsure about what you need, don’t worry, our experienced and friendly staff can advise you about what you need to know. We’re all geared for dealing with industrial-sized projects. We know how quickly those small piles of rubble grow, and that heavy rain can cause a run-off of unsightly waste if it’s not managed properly. And we also know, for most project managers, naturally, managing waste management doesn’t always take priority until near completion. Yet, in hindsight, most say they should have had something in place at the start. Don’t wait for a building inspection to catch you out, get in touch with us today. Our transport can access most sites and we’ll advise you if we think you’ll need any special permits.